Since 2010, Cirebon Power has initiated 6 Medical Check Up & Treatments annually serving local villagers around the plant. Starting from 2016, Cirebon Power financed and build 3 Medical Centers with supporting medical facilities in: Citemu, Waruduwur, Kanci Kulon and Kanci Villages. The company will continue partnering with the District Health Service, Sub-District Medical Center (Puskesmas) and Universitas Swadaya Gunungjati (UNSWAGATI) to optimize the use as well as to maintain efficiency and quality of the established programs. So far, the program has served more than 8,000 patients from neighboring villages. Over the past 5 years, Cirebon Power in partnership with West Java Marine and Air Police Force (Polairud JABAR) and Jasa Raharja Insurance Company has been supporting Life and AD&D insurance for fishermen of the neighboring villages. 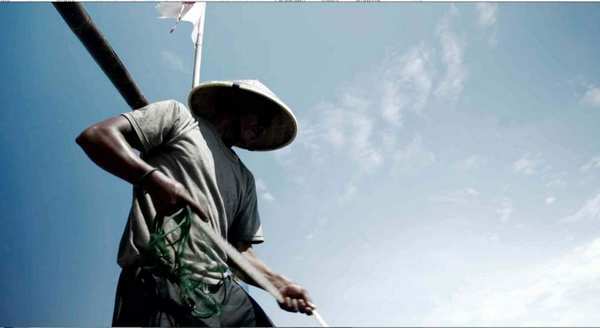 Focusing on 10 coastal villages round us, the program has insured more than 15,000 fishermen. This initiative has such a rofound impact, that the West Java Marine & Air Police Force made it a pilot project to be implemented in other areas as well. Increasing waste piles have created serious health issues in some villages in Kanci. 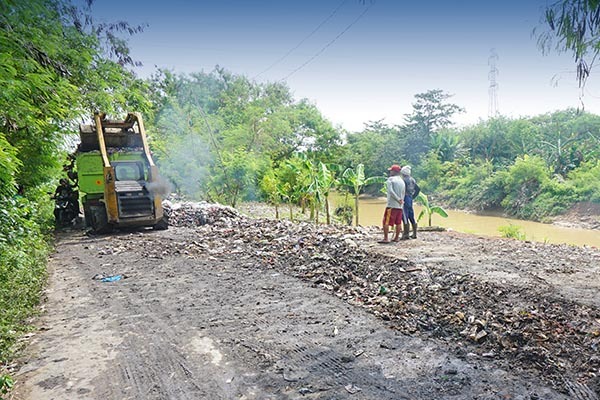 Cirebon Power helped promote village sanitation by supporting waste clean-up in Kanci Kulon and Kanci Villages in. Over 25 cubic meter of waste were cleaned up resulting in a cleaner, healthier environment for the local people to live in. 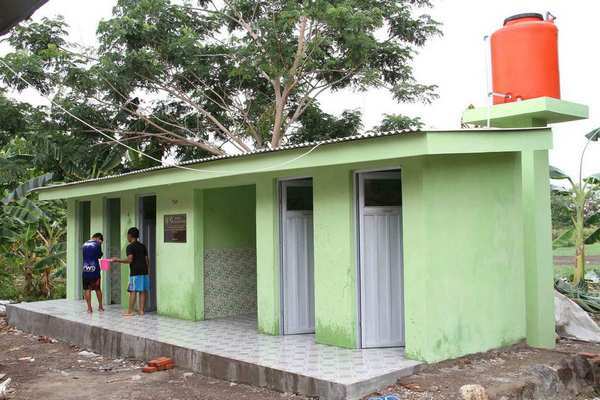 In an effort to improve the living conditions of the people around us, Cirebon Power constructed public toilets in several villages around the plant. Partnering with village officials, the company also built drainage system and waste bins in neighboring villages. 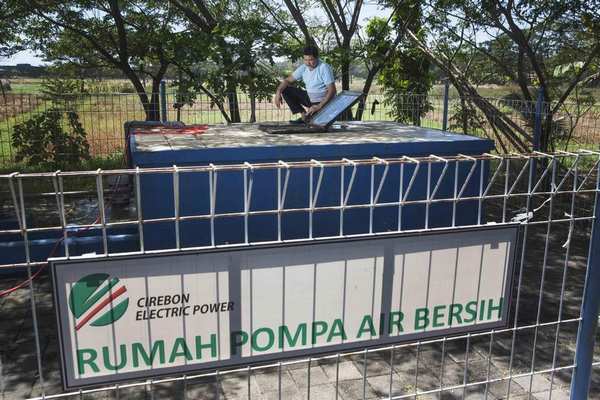 Noticing how clean water was hard to come by in some areas, Cirebon Power took the initiative to build Clean Water Pump. Three ground tanks began operating in early 2013 supplying clean water to more than 100 homes in Kanci Kemis Block, Kanci Kulon Village.